Gardening We’ll turn your garden into a piece of Heaven. Ease and simplicity. That’s what GoFantastic is all about. You only need to fill in our online booking form and click “Place Order”. All it takes is 30 seconds. The on-demand gardening will promptly allocate a skilled & certified gardener who will transform your lawn. 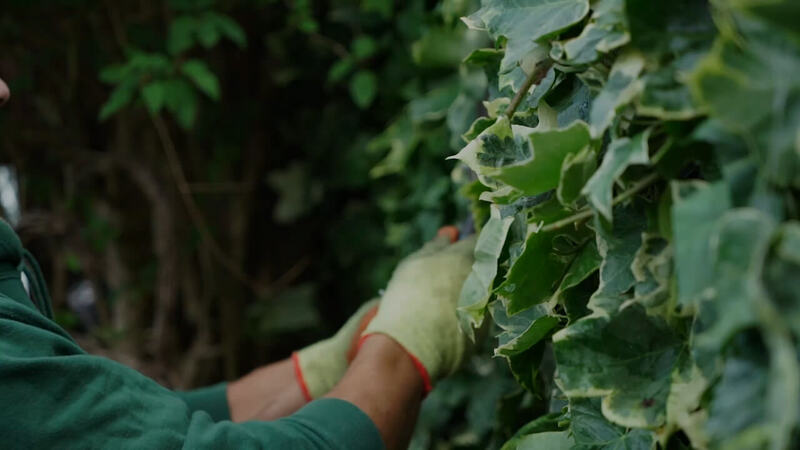 Be it a full-scale landscaping project, or a simple leaf cleaning, you can trust the certified Melbourne-based gardeners to help you out whenever you need them. We’re always a few clicks away. Take advantage of our on-demand gardening now & get an expert to your property when it suits you. Alongside that, you can also trust us to assist you with gardening, pest control, removals, and more.